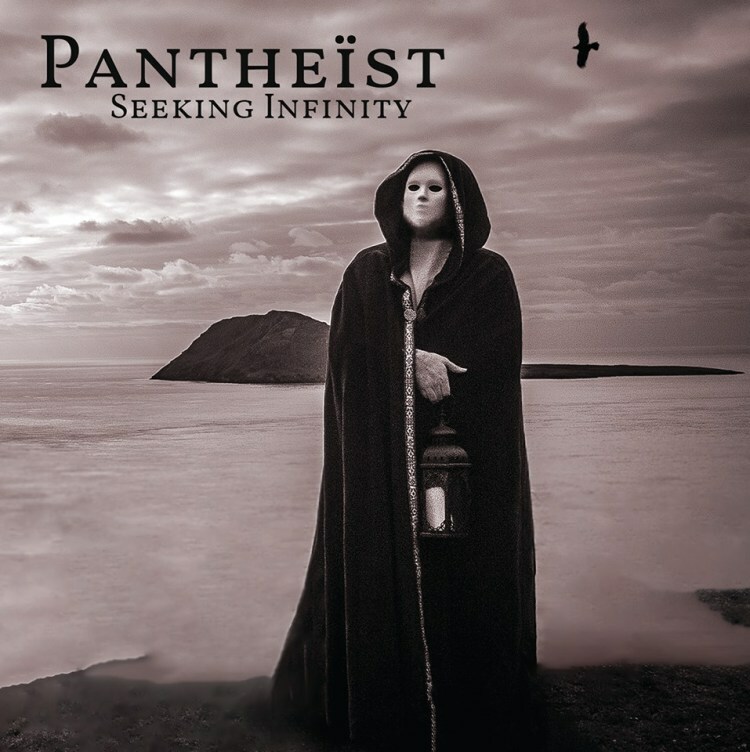 This is the official videoclip from the new Pantheist album. Listen to “500 BC to 30 AD – The Enlightened Ones” now. Preorders for Seeking Infinity are available now through The Vinyl Division and from the band itself.